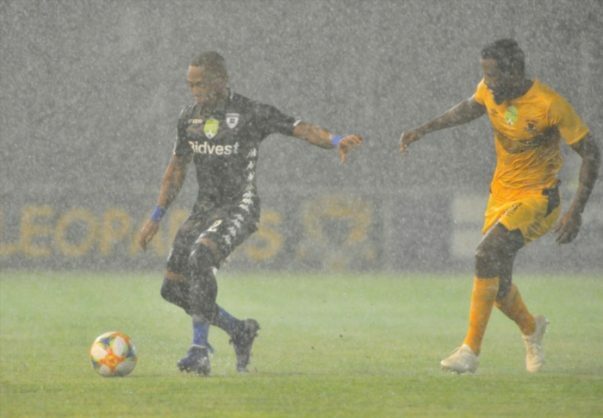 The Premier Soccer League has announced that fans who bought tickets for the rescheduled Nedbank Cup last-16 clash between Black Leopards and Bidvest Wits will be required to bring an identification document together with the message from TicketPro to get another ticket. The game is set to take place at the Thohoyandou Stadium tonight. The clash was postponed to tonight after the first match was called off due to heavy rain and unplayable pitch. “TicketPro has sent a text message to all those supporters who purchased tickets last week. Supporters must bring an identification documents together with the message from TicketPro to any TicketPro outlet in Limpopo to get another ticket,” read a statement from the PSL.